If you’re looking for the best ebook reader here’s a simple way to help you choose. First, think about how and what you’ll want to use it for most of the time. One that’s right for someone else may not be right you, unless you’re buying it for someone else as a present. Decide what you need in a reader. Choose solid benefits over nice-to-have features… those features that are sometimes the only things that make the next model different to the last. 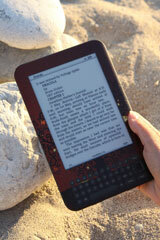 There are several excellent e-readers on the market with lots of impressive features. It can be hard to choose when you have too many options, and some models share similar features. You may want ‘a reading computing entertainment center’ with every feature that money can buy, all rolled into one, but what you need is… the best reader for you. Some ebook reader reviews compare the specifications of different makes and models side by side, but sometimes this can be more confusing than helpful. how often would I really use them? You can read e-books on a number of different devices as long as the electronic publishing format is compatible. You can likely read them on a desktop, laptop, tablet or other computer, or on e-readers that are ‘half computer half reader’. There are also reading devices that are totally dedicated to delivering a great reading experience and are nothing but an e-reader. If you want quick and easy access to ebook shops and libraries then the best ebook reader will have wireless technology; WiFi or 3G, or both. If you have access to an Internet-connected computer, then you can connect your reader to it with a USB cable and you won’t need wireless to download an ebook. However, if you don’t have access to a computer, then for you the best ebook reader will need wireless. If you have access to a WiFi network, then a WiFi-only ereader is all you’ll need. You won’t need 3G. 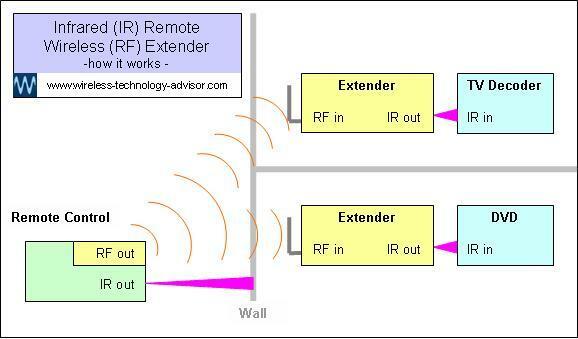 WiFi typically gives short-range local coverage, for example, in a building. 3G gives wider coverage, typically the same as you could expect with a cell phone as they will likely both use the same cellular network. 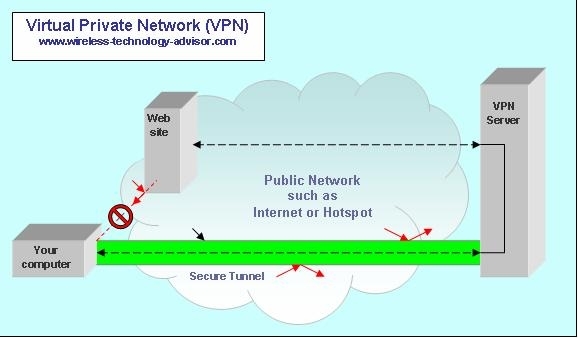 If you don’t have access to a computer or WiFi network, for you the best e book reader will have a 3G wireless connection. Some readers will let you browse the Internet. But if you only want to read ebooks, a reader with this feature may not be of much benefit to you. And to bring you this Internet capability, the designer probably had to make some compromises. For example, he may have had to provide a more robust power supply to support the extra energy needed for Internet browsing. You can download a book in seconds, but you generally browse the Internet for much longer periods than that, so use much more power. So the reader will need more battery capacity. This means it may be bigger and heavier than it would otherwise need to be… and more expensive. And you may need to charge it more often. This is a compromise that won’t improve your reading experience if all you want to do is read. The heavier the reader, the more the arm holding it gets tired. So when you’re deciding which is the best ebook reader consider the weight. Lighter is better. A color display is great if you like to browse magazines or other documents with a lot of color content. But it may be of little value if you just want an ‘electronic paperback’ and want to escape into a good book. And you need to recharge the battery on a color ebook reader far more frequently than on a reader with an eInk display. Technology is advancing so fast that any comparisons we make to decide the best e book reader, based on the best specification, may not remain valid for very long. So it’s best to get the ‘big picture’ right - focus on ‘benefits for you’, not ‘features that the manufacturer offers’ and may simply use as part of a strategy to make the product more competitive. These may be of little or no use to you. LCD color displays use significantly more power than eInk displays, so you need to recharge readers with LCD displays more often. Even the best ebook reader needs some electrical energy to make it work. heat, sunlight, vibration and electromagnetic radiation from wireless transmissions are all potential sources of energy. We can transform these into electrical energy and store it to power electronic devices. 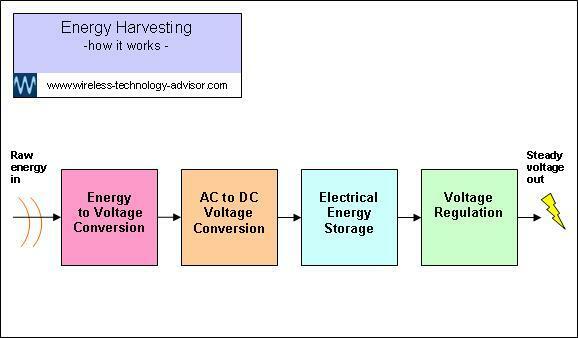 Think of the advantages of energy harvesting… no battery, or at least a very small one that you never have to charge. and someday the best ebook reader may be powered by energy harvested from the environment and you won’t need to plug it in to recharge it. But until then we’ll have to continue to recharge e-readers by connecting them to a mains power pack or by connecting to the USB port on a computer. Ideally e-Book Readers would be ‘all display’, but readers with buttons need to be bigger. So, should the best ebook reader have a touch-screen to take away the need for the buttons to reduce the size, cost… and therefore the buy price? It depends on you. How will you use the reader? What’s important to you? If you like eating sticky buns while you read, a touch-screen may not be a great choice. The screen could get quite dirty. If you like to read under low light conditions and keep the screen clean, then a reader with a backlit screen may be the better choice. A manufacturer may emphasize a specification to give a product an edge over the competition. And yet, a narrower reader is probably easier to hold. Interestingly, the reader with the touch screen has 25% more volume than the reader with the buttons! When I want to read without my glasses I simply increase the font by two sizes. So, if you have ‘less than perfect’ eyesight, then for you the best ebook reader should have a font that can be enlarged. If you like to ‘read a book with your ears’ rather than your eyes, some models read to you. You may want to consider a reader with ’text-to-speech’, or a reader that’s compatible with audible ebooks, so you can listen to them. The best ebook reader doesn’t need to have a very large ‘e-bookshelf’. Most e-readers can store more books than you could read in a lifetime, so the amount of memory isn’t likely to be a limitation. If you like the idea of owning a ‘reader/portable entertainment centre’ with lots of special features, then a tablet computer may be the best e book reader for you. 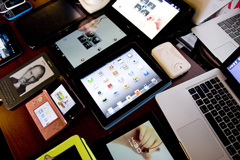 If you mostly need a device for computing, it’s probably best to buy a computer. You can still read compatible ebooks on it, though you may only want to read for short periods. If you want something that’s a good compromise between a computer and a reader, then a multipurpose reader/computer with a color touch-screen is a good choice, though may not be the best choice if you like to read for long periods. If marathon reading is your thing you may be better with a product such as the Kindle reader with an eInk display. You’ll find it very easy on your eyes, especially if you’re reading in the sun, and won’t have to recharge it nearly as often – great for reading at the beach. If you just want to read, and have little interest in other things such as Internet browsing, then a dedicated reader is a good choice. Think about how you want to use it most of the time, decide what you really need and make sure you get the best ebook reader to satisfy your primary need. Get the major decision right and the minor features should look after themselves.